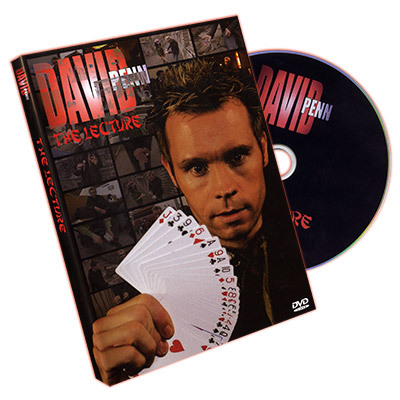 David Penn is a magic machine. He is truly one of the busiest working magicians in the UK and has won many awards for his close-up magic, kids magic and illusions. This isn't like other lecture DVDs. It's not shot in a grim, dim room - it's shot on location in China (for example, on the Great Wall!) and is a well produced, entertaining DVD. You will definitely learn some great material for your close-up and walkaround performances.